There aren’t many shows I really love these days. For every Jane the Virgin or Crazy Ex-Girlfriend, there seems to be a corresponding amount of hard-boiled police procedurals headlined by square-jawed and serious men. Still, it’s not a leap to say that I love Supergirl. I don’t read a lot of single issues anymore. On a grad student budget, for both time and cash, it makes more sense to just pick up trades and catch up on series I enjoy when I can. 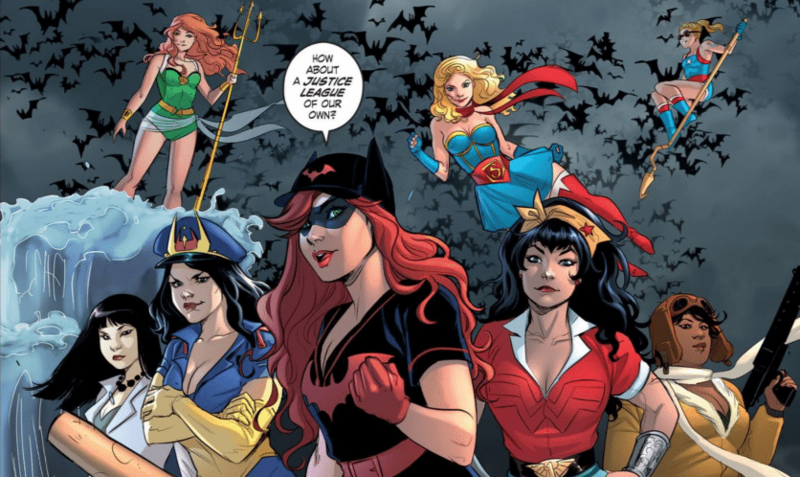 For no other series is that more true than for DC’s Bombshells, the Marguerite Bennett and Sauvage-led weekly series.